Contact us today for a consultation and schedule an appointment. Taft Design Works has been serving the Sun Valley Resort area and surrounding Wood River Valley’s cabinetry needs since the early 1990’s. Our approach to serving our customers is unique in that we have a state of the art cabinet shop for custom work and offer the finest pre-fab cabinets on the market. 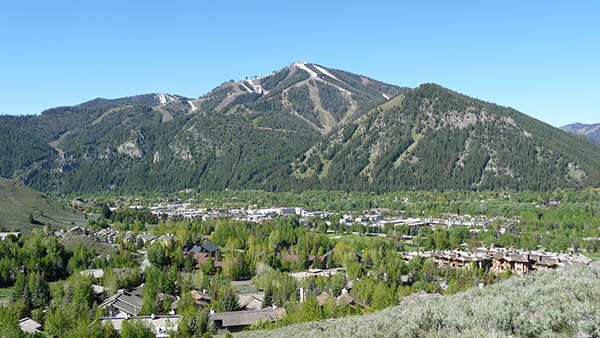 We’d be happy to meet with your architect and designer on site in the Sun Valley area to develop your ideas or we can work with you directly with our in-house design staff in Bellevue, Idaho. Kitchen, bathroom and closet remodels. Quality pre-fab cabinetry. Our sales staff can meet you on site to show you samples. Whatever your cabinet needs we can help you every step of the way from design, construction and installation in the Sun Valley Resort area and throughout the Wood River Valley.